Amid the continuing and often controversial evolution of media ownership structures in the Visegrád region, several high-profile Slovak properties are now up for sale. 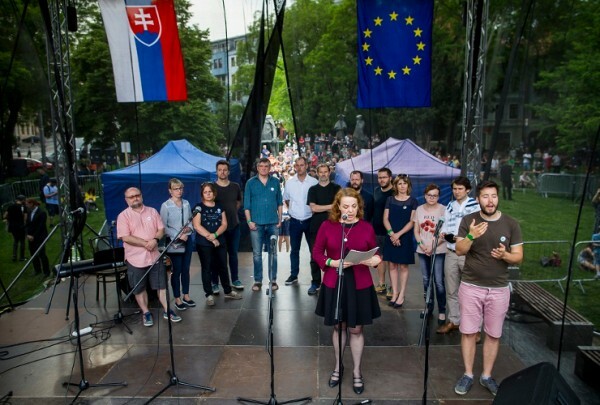 The changes look poised to alter the public sphere in Slovakia – for better or worse – for years to come. Reflecting a prevailing trend throughout much of Central and Eastern Europe, leading Slovak media in the 1990s and 2000s predominantly operated under foreign – especially German – ownership. But in the wake of the 2008 financial crisis, and a continued fall in revenues for print media, local owners have bought up those same media properties. That trend looks set to continue as TV Markiza, owned by the American multinational Time Warner, and the tabloid Nový Čas, part of the Swiss-German publisher Ringier Axel Springer, hit the market. Indeed, any shift toward local ownership, especially in sectors seen less and less viable as a profitable business, leads to questions about motives. In Slovakia, major concerns surrounded the 2014 sale of Petit Press shares to the financial group Penta, which also has stakes in publishers Trend Holding and Spoločnosť 7 Plus. Though Penta maintains only a minority stake in Petit Press, publisher of the agenda-setting quality daily Sme, and the ownership change has thus far shown little sign of affecting editorial independence, the turnover prompted alarm in a regional environment in which other key media already had close ties to prominent business and political interests. The properties up for sale now, which target a mass market audience, have considerable influence in the country. In a 2017 study of the Slovak media market by the Reuters Institute, conducted by Kluknavská, 57 percent of Slovaks said they had tuned in to TV Markiza within the past week – making it the second-most-consulted media of any genre in the country (just behind TV JOJ’s 61 percent). Meanwhile, Nový Čas far outpaced the country’s other newspapers and magazines as a news source, with 27 percent of Slovaks having consulted the tabloid within the past week – much higher than Sme, the second-most-consulted print publication. Both outlets also have a hefty online presence. Though less prominent, the daily Pravda is also now for sale. 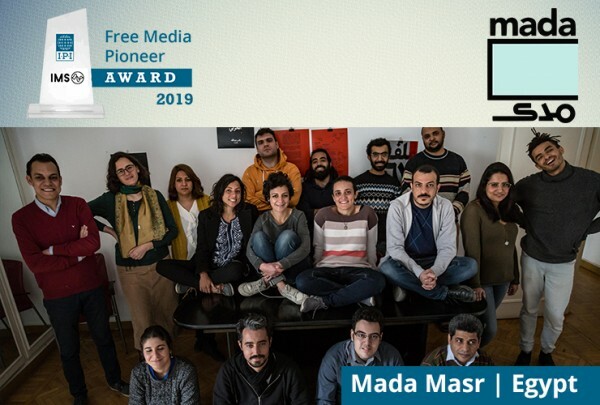 Any ownership change at Pravda, whose domestic coverage is widely viewed as friendly to Prime Minister Robert Fico’s ruling Smer party, could yet affect the country’s political conversation. “One hypothesis is that the print media [sector] may be more susceptible to owners’ influence because it is more vulnerable to economic shocks and loss of readership,” Kluknavská said. However, it is TV Markiza – which broadcasts a mix of movies, popular original soap operas and news – that prompts the most speculation. Owned by Time Warner’s CME Group, it is one of 30 stations across four countries up for sale as part of a single block with an asking price of two billion euros. In addition to TV Markiza, the package includes the Czech Republic’s top television station, TV Nova, as well as prominent radio and television holdings in Romania and Bulgaria. A group of oligarchs active in the Czech Republic and Slovakia backing the investment firms J&T group (Jozef Tkáč and Ivan Jakabovič), Penta (Jaroslav Haščák and Marek Dospiva), PPF group (Petr Kellner) and EPH (Daniel Křetínský) are reportedly working on a joint bid to come up with the hefty asking price. Though still at the level of rumour, billionaire Czech prime minister-to-be Andrej Babiš, whose purchase of the influential Czech publishing house Mafra in 2013 is seen as highly controversial, also crops up as a potential buyer. Adding yet more to the intrigue is that the Chinese conglomerate CEFC, with close ties to state and communist party officials, has a 50 percent stake in J&T – which in turn already owns the aforementioned TV JOJ. As such, any J&T share in CME’s properties would give the Chinese a strong lever for influence in Central and Eastern Europe. “That is not exactly a typical media investor that would hold democratic values in high esteem,” Gabriel Šípoš, director of the Slovak branch of Transparency International, said of CEFC. Still, in contrast to neighbouring Hungary, the Slovak market has thus far remained relatively robust and pluralist amid the transition to a locally owned media environment – even generating new serious journalism projects like Denník N. Most observers also view recent years at public radio and television as a sort of golden age of editorial and investigative independence. 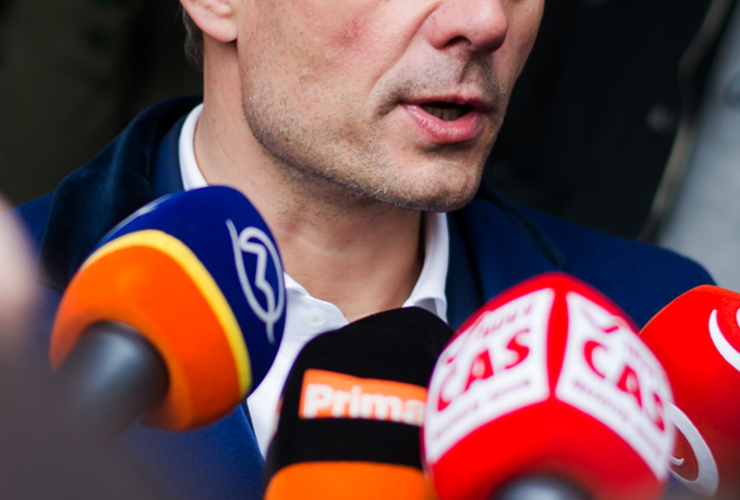 And yet, in light of scepticism surrounding the public broadcasting system’s new chairman, Jaroslav Rezník, and his ties to the Slovak National Party, any shakeup in private sector media is cause for increased scrutiny.